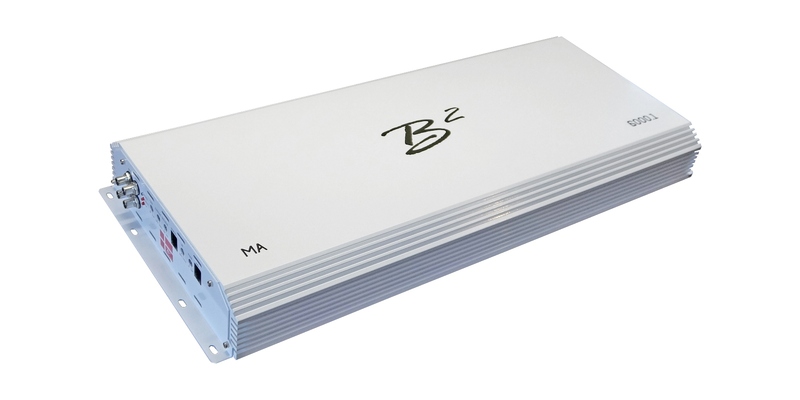 For near a decade B2 audio has used a distinctive class D HI-EF circuit for all of our (1ch)Mono amplifiers. This HI-EF (High Efficiency) equals to an even better performance & increased efficiency. Whereas others have focused on highest power at unrealistic voltages, at least for daily drivers, we took the route of the most common application. The average voltage level in your car will usually be from 12v to 14v, which moved us towards the lower voltage, higher efficiency thinking. A welcomed side effect of this application was added dynamics, coupled with higher capacitance throughout the amplification range, shortly put better and cleaner amplification and better SQL . 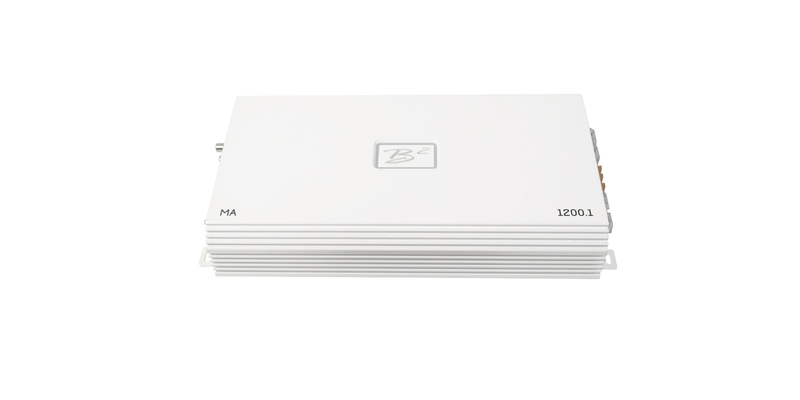 The HI-EF also saves you cost, since you can use 12 v batteries instead of custom high voltage systems to obtain the full potential of your amplifier. Whether it is in the appearance of SLD, Zero or M series amplifiers, they are all engineered and designed to be as good as they can be. 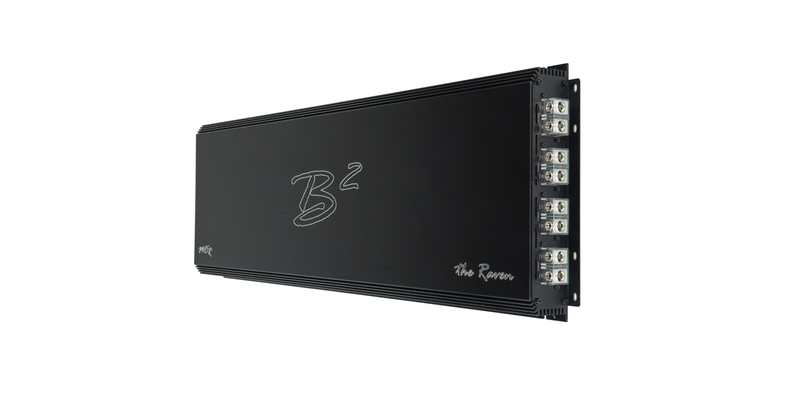 Hand picked, matched & tested components from the worlds best suppliers ensure higher performance and stability for any B2 audio amplifier. Properly dimensioned & designed heatsinks will disperse heat efficiently without compromise in output performance. 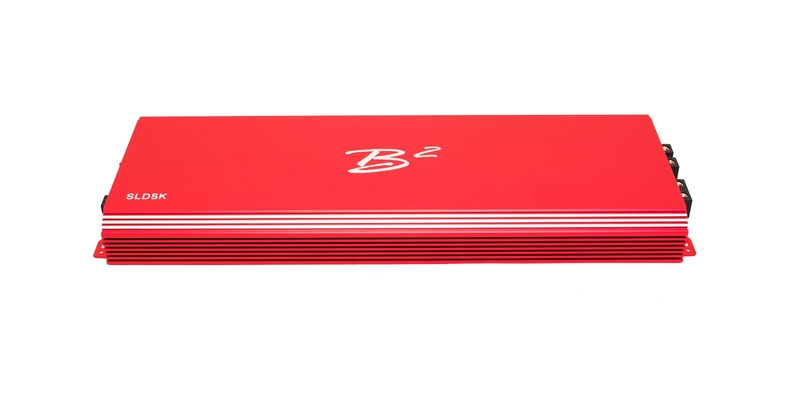 Even if faced with extreme temperatures, the protection circut will prevent our amplifiers from damage. 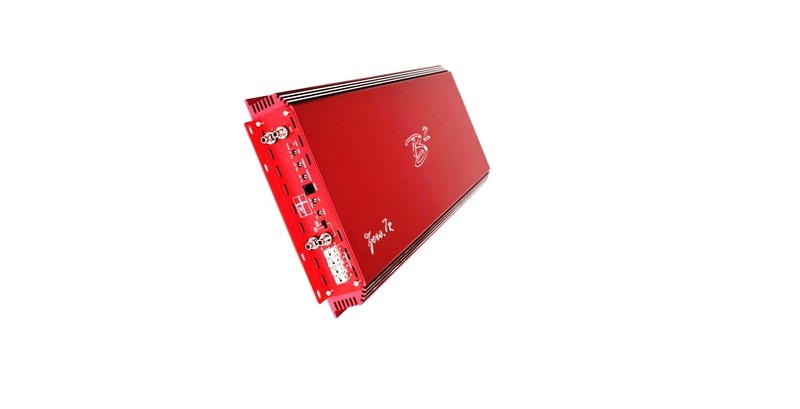 Should you require something custom fitted, then we offer aftermarket upgrades to optimize your amplifier to a specific purpose. 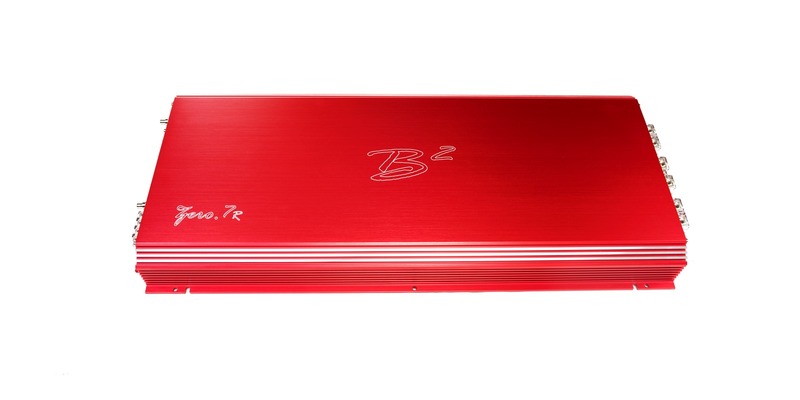 B2 audio Hi-EF amplifiers, the choice of the world champions. It can never B² loud.